Walk for #Vote4Peace: Monday Aug 24th 2015 From 10:00 AM to 4:00 PM, we will be gathering and walking on both sides of the street which is across from our U.S. Representative Mimi Walters office , the 45th Congressional District of California, Republican Party. We want here to hear our voice to #Vote4Peace. Location address: 3333 Michelson Drive Suite 230,Irvine, CA 92612,Phone: (949) 263-8703 ,Fax: (949) 263-8704. Corner of Mother market, Verizon shopping center. Direction : From La 405 North: Depart I-405 N,take ramp right for Culver Dr.Turn left onto Culver Dr,Turn right onto Michelson Dr. Parking: The shopping center and they have two parking structure inside the shopping center on the right side 24Hr fitness and left side office building parking. Thank you for contacting me with your views regarding the Iran nuclear deal. I appreciate the opportunity to respond to your concerns. As you may know, on July 14, 2015, Iran and the six powers that have negotiated with Iran about its nuclear program finalized a "Joint Comprehensive Plan of Action," (JCPA) that attempts to ensure that Iran's nuclear program will be used for purely peaceful purposes, in exchange for a broad suspension of U.S., European Union, and United Nations sanctions. Since the JCPA was not submitted to Congress before the July 10, 2015, deadline laid out in the Iran Nuclear Agreement Review Act, which was enacted into law earlier this year, an automatic 60 day congressional review period has been triggered. As such, Congress is expected to vote on the deal sometime in September. One of the major flaws in this deal is the relinquishing of the international sanctions regime. These sanctions, which have been in place since 2006, have crippled the Iranian economy and helped slow the growth of its nuclear industry. On November 24, 2013, the strategy of sanctioning Iran was validated as Iranian leaders were forced to the negotiating table with the major world powers. However, through the proposed JCPAagreement, Iran will gain access to $100 billion to $150 billion in hard currency without the limitations and safeguards even President Obama once claimed were necessary for an effective deal. It is naive to believe that Iran, one of the largest state sponsors of terrorism, will not utilize the additional flood of money to further fund terrorist groups such as Hamas and Hezbollah that threaten U.S. interests and our regional allies. This is a high cost for the illusion of peace and only temporarily limits Iran's nuclear program. 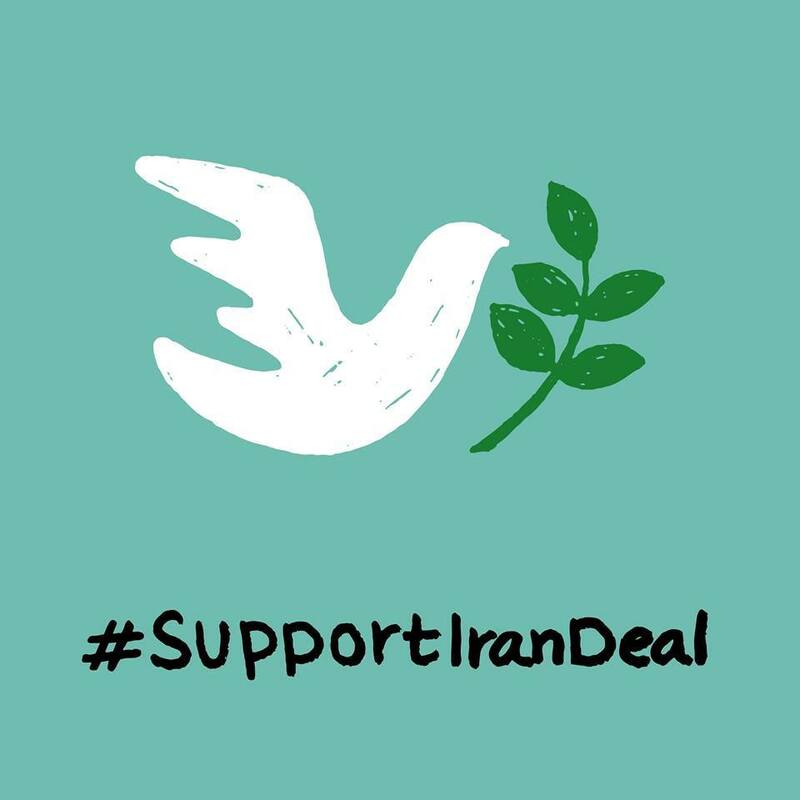 While I desire a peaceful resolution to the situation in Iran, and certainly support diplomacy before pursuing any potential military action, it is my belief that this current deal is counterproductive to achieving our ultimate goals and threatensU.S. and international security. As a senior member of the House Committee on Foreign Affairs, you can rest assured that I will continue to closely monitor this issue and keep your concerns in mind. Again, thank you for giving me the benefit of your views. Please continue to keep me informed on any other federal issues of concern to you. This deal is not about the Islamic Republic--but about the 80 Million Iranians. We will also never forget and remember the four Americans who are held unjustly--including Jason Rezaian and Amir Hekmati. But, I also wanted to make sure that we remember the children--many of whom in that part of the World are not able to go to school and have been deprived of the basic necessities of life. 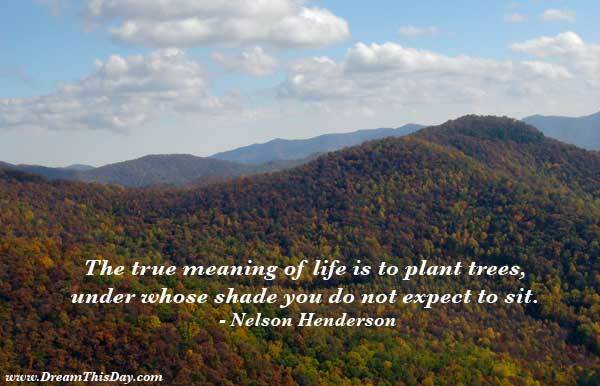 Will we have the courage to embrace what Nelson Henderson told us we can? I hope and pray that we do.